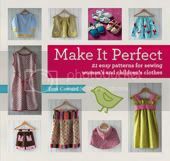 make it perfect: .November Cool Shops! SALT CITY CANDLE AUSTRALIA. .November Cool Shops! SALT CITY CANDLE AUSTRALIA. I didn't have to think twice when Corinne from Salt City Candle emailed me asking if she could be a Cool Shop! on my blog. I've been a big fan of Salt City Candles for many years and my supply had recently run out so I was excited to choose a few more to keep me going! Salt City Candles look and smell amazing. There is a fragrant to suit everyone - I am especially partial to the fruit fragrances - they are so fresh and invigorating. The fragrances are so intense that a soft aroma will spread in the room if you just leave the lid off the jar! I leave a couple of opened candles by my front door and people always comment on the delicious smell that greets them! 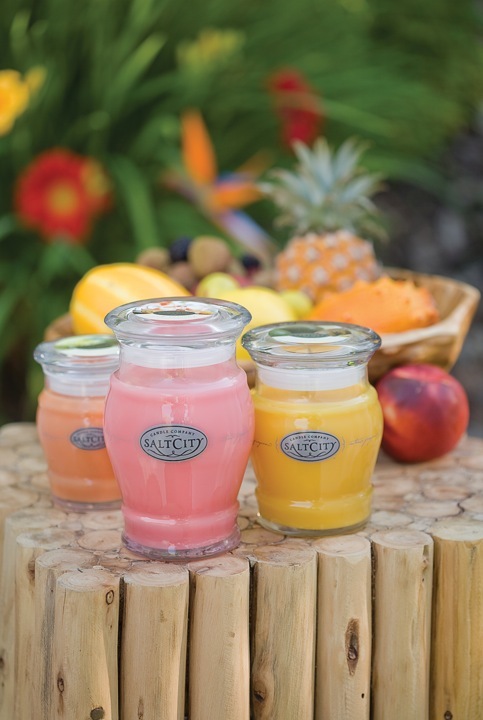 Salt City Candles make a beautiful decoration to any home. The colours are beautiful and the shape of the jars are stunning. 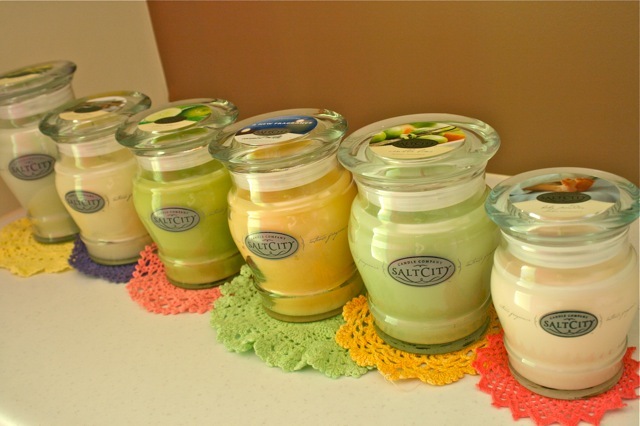 Once your candle has burned out you can use the jars to store anything from food to craft supplies! 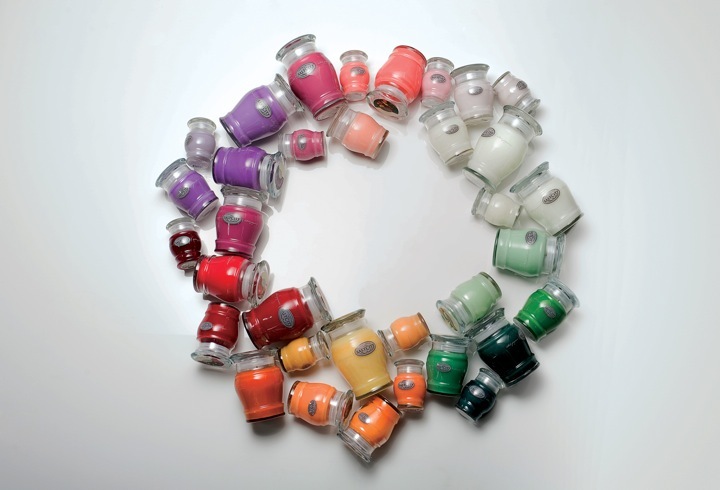 Although, you will be waiting awhile for your candle to burn down as the largest candle (26oz) burns for 120-140 hours! As well as looking and smelling fantastic, Salt City Candles are made using a unique triple blend of highly refined paraffin and soy waxes which are of food-grade quality, resulting in a much cleaner burn. They also use zinc core wicks that are 100% lead free. Ooh, I wish there was a scratch 'n sniff button on the computer so I could share some of my favourite fragrances with you! I definitely recommend the fruity fragrances though, they aren't too sweet or too spicy and really fill your home with a lovely fresh aroma. I think my absolute favourite fragrance is Cucumber Melon. It is the kind of fragrance that I wouldn't pick from it's name alone - I don't think "cucumber" would really stand out to me as a yummy scent! But mixed with honeydew, cantaloupe and sweet melon it truly is divine and a candle that I could burn all day long. 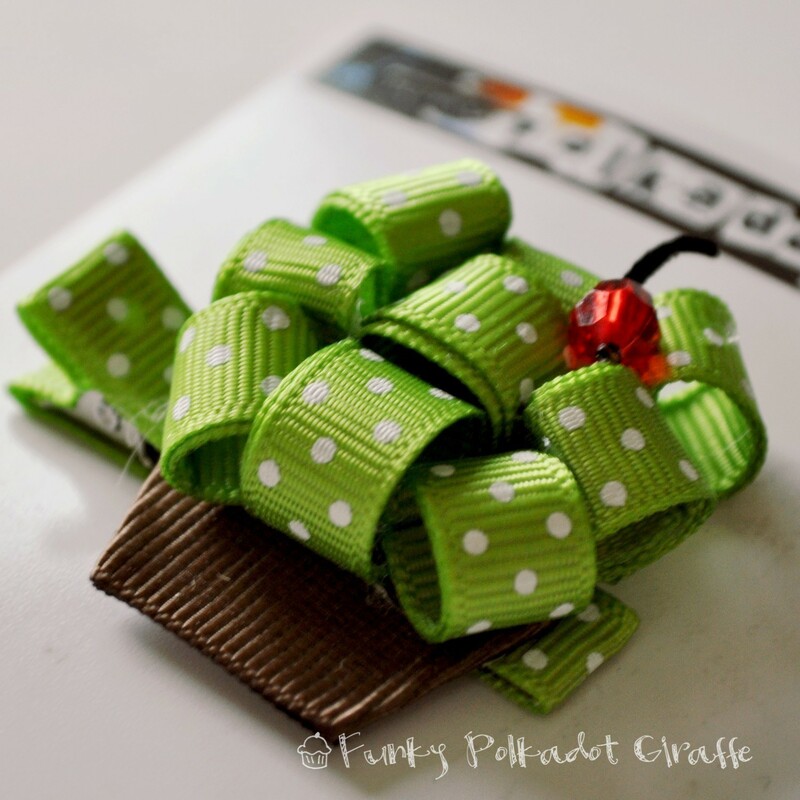 Lime Twist is another one of my all time favourite fragrances...mmm, it has a really sweet citrusy smell and gives a nice summery feel to the room. I decided to try a fragrance I hadn't smelt before and couldn't resist the name...Spring Clean. You know how you walk into someone familiar's house and can smell their washing powder? Maybe it is just me, but I associate all of my aunty and uncle's homes with the washing powder that they used as we were growing up! Well, Spring Clean reminds me just of that. It really is like crisp, clean sheets on your bed and a vase of freshly cut flowers sitting on the night stand. Also great to pull out if you want your house to smell like you have had a big clean up...maybe my visitors won't notice the mess?!! If you are looking for a Christmas present for that hard-to-buy for friend, sister, mother-in-law...then you can't go wrong with a Salt City Candle. 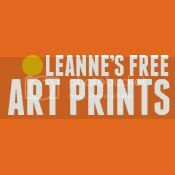 As part of her Cool Shops! review, Corinne would like to extend a VERY generous giveaway to readers of my blog. There will be 3 winners - so lots of chances for you to win! 1. 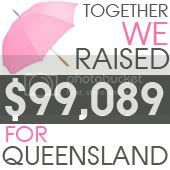 Head over the to Facebook and click "like" on the Salt City Candles Australia page. 2. 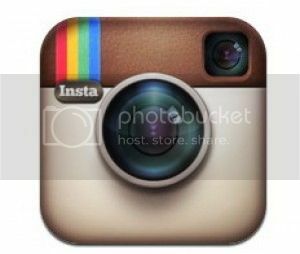 Refer your friends to Salt City Candles Australia's page. Please note that this giveaway is open to Australian residents only. Giveaway will close on Tuesday 9th November and winner will be drawn randomly. Those candles look amazing. I'd love to try one! 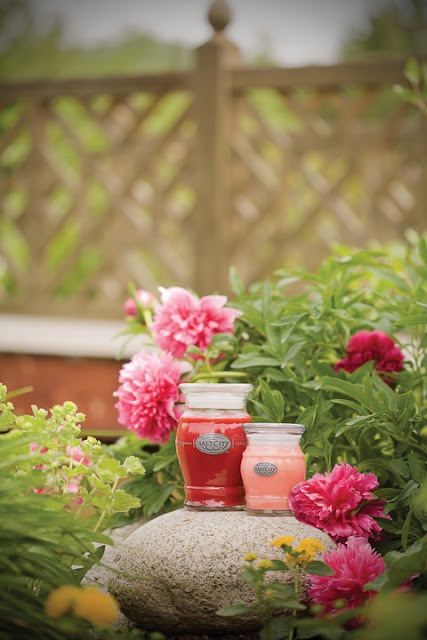 How gorgeous, I love the idea of the Spring Clean candle, there is nothing so homely as the scent of fresh linens! Kylie introduced me to these candles a few months ago, I love them. I'm partial to the foodie fragrances- German Streusal Cake mmmm yum. the nicest candles I've seen that i would actually use. Love the jar!Have liked and refered. Oooh I love a good smelling candle. What a generous giveaway! Have just 'liked' them on Facebook so count me in!!! I love your Cool Shops Toni! I can trust you to show us the ones worth a look. Thanks!! The candles look amazing! I love that there are so many different scents! I don't have a facebook account so I am hoping that referring friends via email is enough. mmm .. I've never experienced Salt City candles, other than sniffing them in the shops. :P .. so hopefully I'll try some soon. I love the Welcome Home candle, the scent is amazing. 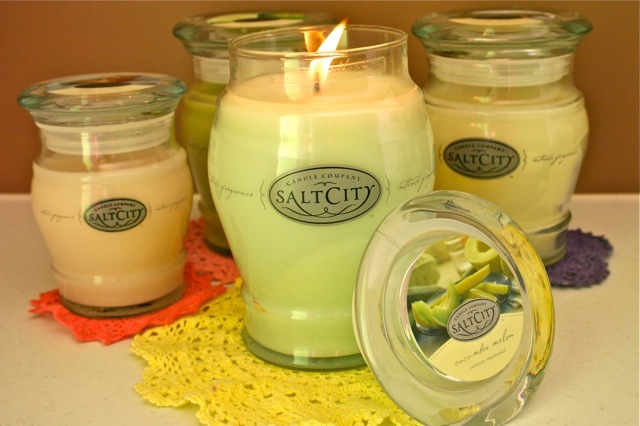 LOVE Salt City Candles and have liked on facebook. And just now I checked your MONDAY RECIPE, its something very interesting I really love it... And thanks for sharing. 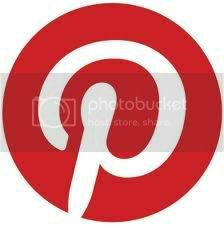 I have linked Salt city Candles on facebook.... I will refer my friends too. Hmmmm like like! I smelt these coming into your house! they are delicious! Oh my goodness - soooooo many fragrances - where do I start?! WOW what a great giveaway, I have reffered all my friends on facebook and also on my fan page sammiabriedesigns. How exciting! 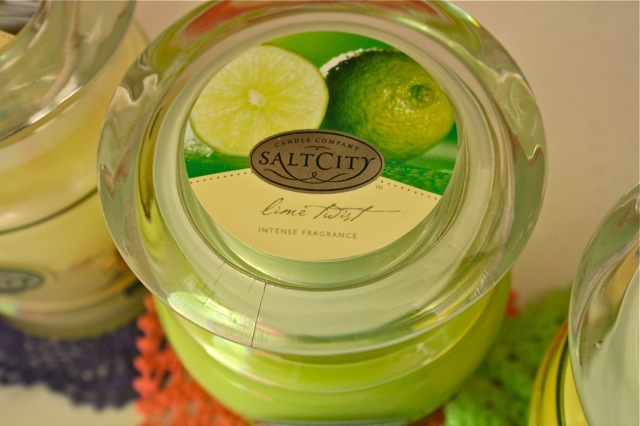 i love Salt City Candles!, have refered all my friends to their facebook page! The candles look beautiful. I was trying to imagine the smells as I was looking at them. Salt City Candles are the only candles Ill use, my Favourite flavours are pomegranate,cranberry autumn and Cherry Licorish though you can't get Cherry Licorish any more I still loved it. Yes, I've just liked their page. 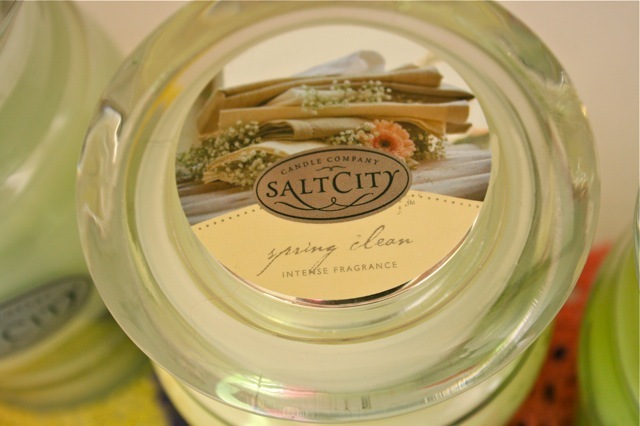 I Love Salt City Candles & have been buying them for the last 3yrs! 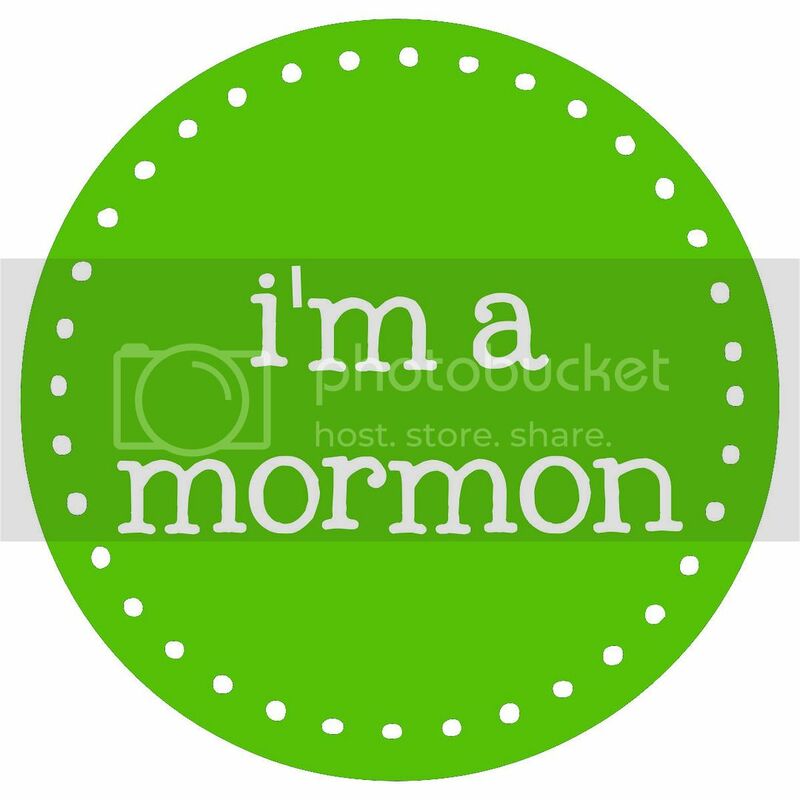 Only recently i have been ordering them online because it makes it easier! I send them out to all my friends in Melb & Syd as Xmas & Bday presents & now they too are obsessed with them! 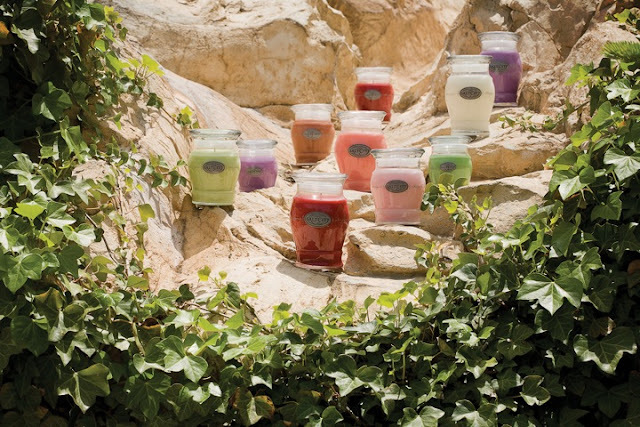 Just love beautiful candles and want one for my daughter who burns candles all the time, but only the best! Not only does the house smell nice but you can use the jar afterwards - gotta love recycling! I have heard so much about these but have never been able to get my hands on one!!! The candles look beautiful,i bet they smell amazing. mmm the sweet smell of salt city candles. My favourite!